Dhaka, 1 July, Abnews: A youth was killed as a bus ran over his motorbike in the capital’s Kalshi flyover on Sunday. The deceased was identified as Shahriar Sourov alias Sejan, 28. 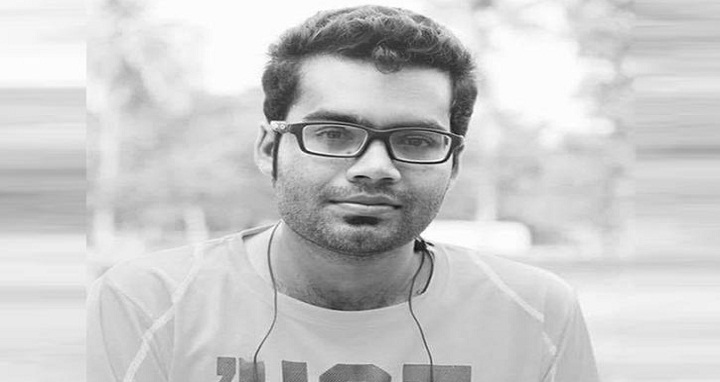 He was a student of 39th batch of Geography and Environment Department in Jahangirnagar University (JU). Locals said a Basumati bus rammed Sejan’s motorcycle while he was getting down from Kalshi flyover near Hotel Radisson Blue around 11:00am, leaving him seriously injured. He was rushed to Kurmitola General Hospital immediately where attending doctors declared him dead. Though the bus was seized, however, its driver remained absconded. Police could not arrest someone in this connection till Sunday afternoon.